Jazz Launches SMS Khazana 5 With the Gleam of Gold! 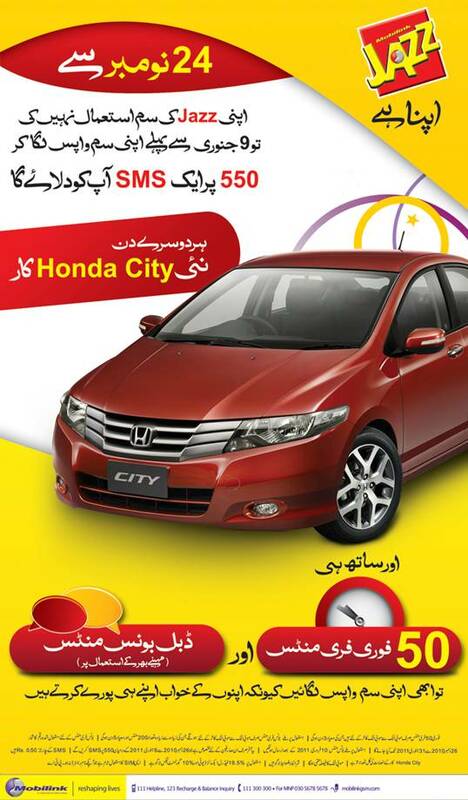 Jazz Na Qabil-e-Yaqeen Offer Taken Back! 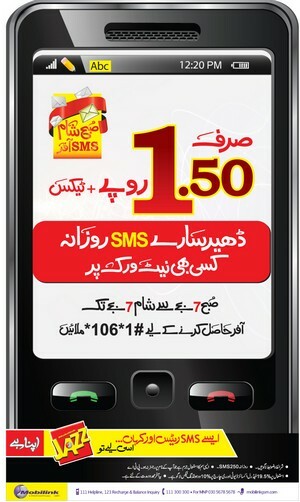 Jazz SMS Khazana 4 With Even Bigger Prizes to Win! 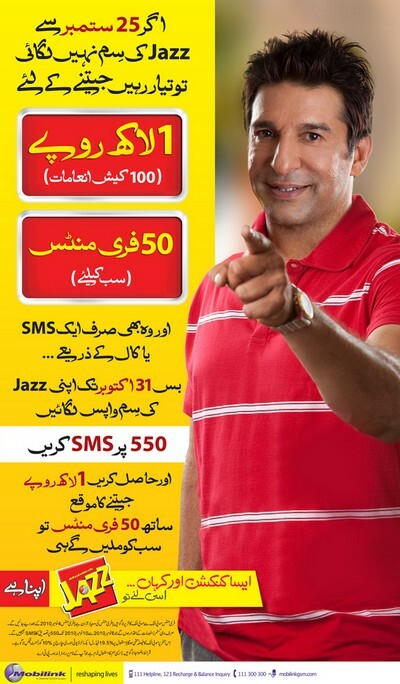 Guest Post: Ufone Mufta – A Customer Deceiving Offer!